Many different shade colours are available. 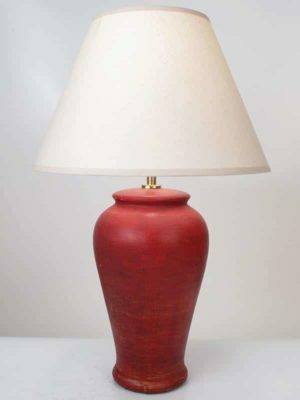 Please email us if you wish to purchase a shade material other than pictured. You may view available shade materials by clicking here. 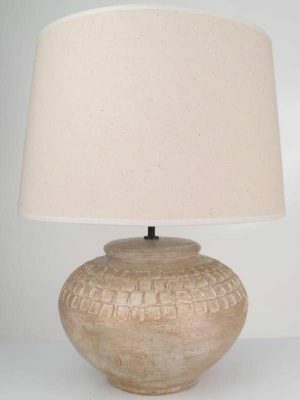 38cm (15inch) lamp base with Empire shade in Parchment. 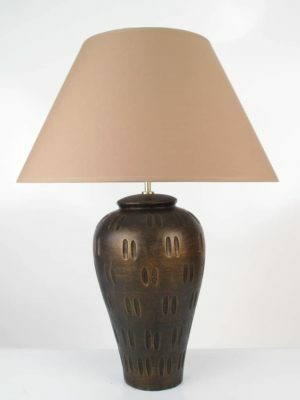 Overall height of lamp and shade combined is 66cm (26inch).